British Buyers Line Up To Escape Harsh UK Weather To Find Their Place In The Sun. With Spring around the corner the temperature has slowly started to heat up here on the Costa Blanca - Costa Calida and this has shown a positive reaction with more serious enquiries and viewing trips being booked up on a daily basis. There has also been a release of many new developments which we will feature in this newsletter. This is great news as it emphasises how confident developers are in the spanish property market that they are releasing new modern style projects. Brexit Causes No Concern For British Buyers. We have seen an increase in British buyers with budgets above €400,000, and a fall in numbers in the middle market between €200,000 and €400,000. Some buyers in the middle market are trading down, bolstering the lower end. I’ve heard one theory that Brits with financial resources are getting money out of the UK and into European assets like Spanish property before Brexit really bites. There is a correlation between British demand for Spanish property and the strength of the pound. But whilst the pound has fallen below its level in 2013, British demand has been far more resilient. A weaker pound means that some British buyers will be trading down, but in volume terms British demand has been surprisingly unaffected by the referendum result. 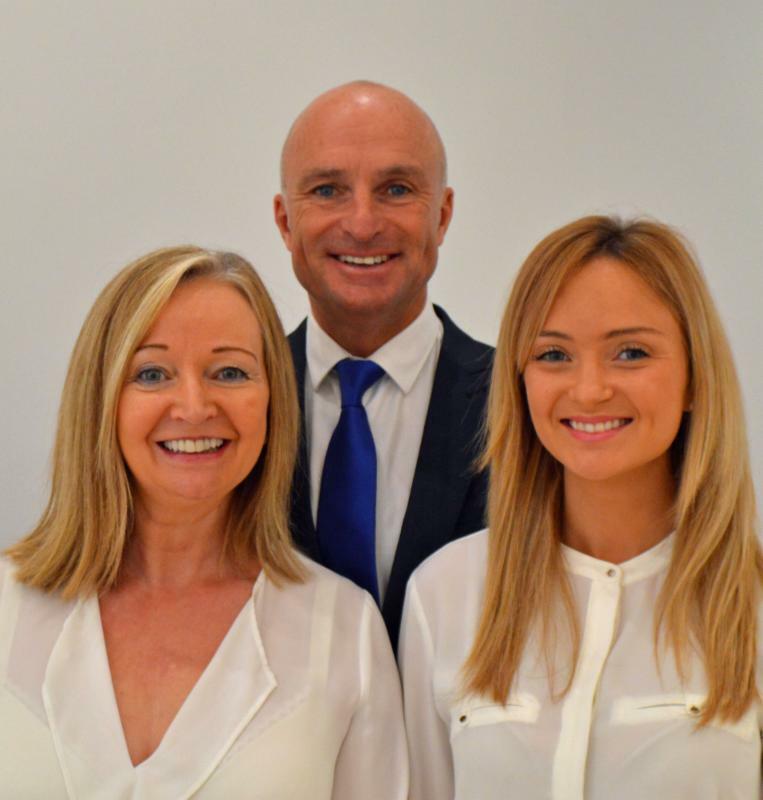 Top Tips On How To Pick A Reputable Spanish Estate Agent To Help You. 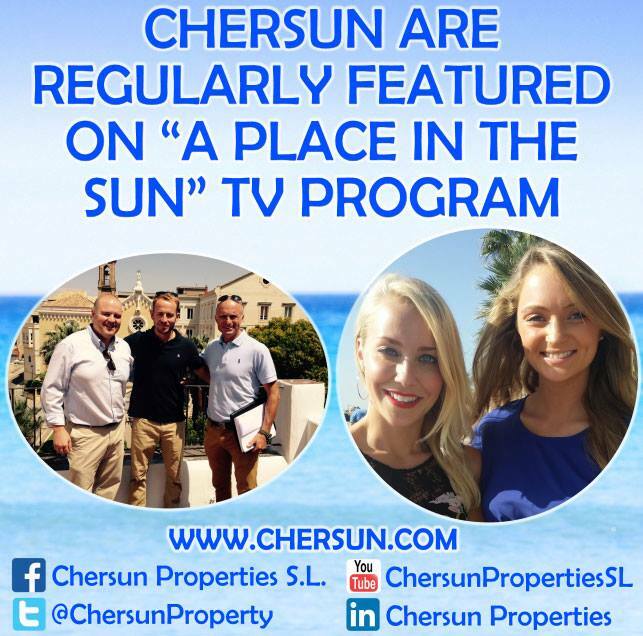 If you want to save your time and energy on trying to find your place in Spain then you should engage the services of a reputable Estate Agency such as www.chersun.com. Here are the top 5 tips to ensure you pick the right Agency. Ask for recommendations from previous buyers and sellers. Very easy to get this information from social media such as Facebook. 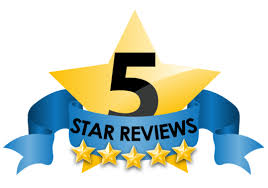 Check out Google Reviews as this will give ratings to Estate Agents similar to Trip Adviser. The AIPP otherwise known as the Association of International Property Professionals is a good place to find reputable Estate Agents who subscribe to the AIPP professional code of conduct. If Estate Agents have been established for more than 10 years they must be doing something right. We at Chersun have been helping clients for over 13 years.. 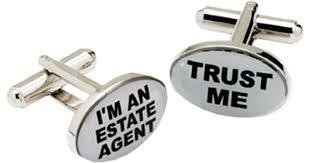 Finally ask Estate Agents questions over the phone and you will then get a feeling if you can work with them and also if they are knowledgable. How To Hedge Your Exchange Rates When Buying Or Selling Property. With exchange rates varying depending on the economic forecasts there is a way that you can protect against any downturn in the exchange rate. We always recommend that you use the services of a currency broker such as www.moneycorp.com as you will get a better exchange rate from them than the high street banks. If you wished to lock into todays rate but you do not need the funds until 3 months, it is possible to pay 10% of the amount you require and you will be locked into the rate agreed today.For example the rate today is 1.12 euros to a pound and you require 100,000 euros in 3 months. 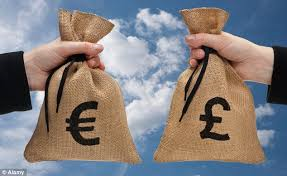 You will pay 10,000 euros and you have locked into a rate of 1.12 euros to a pound and in 3 months you will pay the sterling amount that equals 90000 euros. Our latest review from Marilyn Hewitt who unfortunately did not decide to purchase a property but was still kind enough to give us a great review. Excellent service, although I didn’t purchase a property this time Paul was very informative and helpful nothing was too much trouble, and I didn’t feel pressurised . If I decide to buy in this area I will definitely ask chersun to help find the right property. How To Make An Offer For A Resale Property And What Happens Next ? You have found a property that ticks all the boxes for you and you now decide to make an offer. The Estate Agent will be able to give you guidance but generally you make an offer that is sensible and the seller will hopefully agree a price that both parties are happy with. It is then that you pay 3000- 5000 euros deposit and we always recommend that you pay this to your spanish lawyers who will then make the necessary checks that the seller does own the property and that it has all the licences. 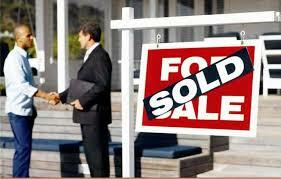 The last thing you want to do is to give a deposit to a seller who did not own the property.